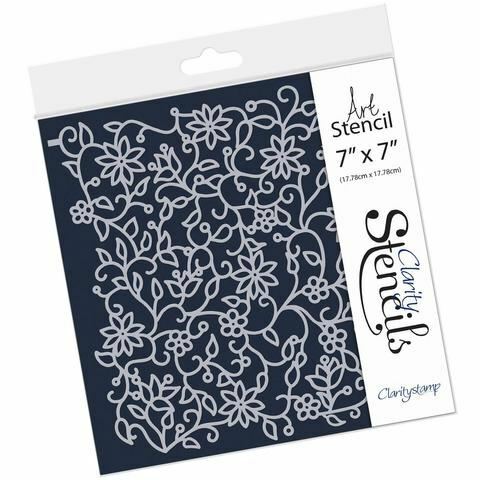 Speedball Brayer. 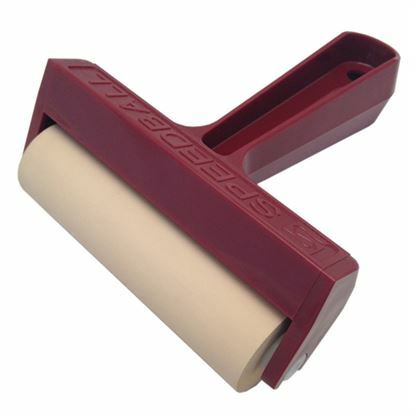 Speedball 4" Soft Rubber Brayer a convenient interchangeable brayer roller, the roller ensures even ink distribution. Made of natural rubber.